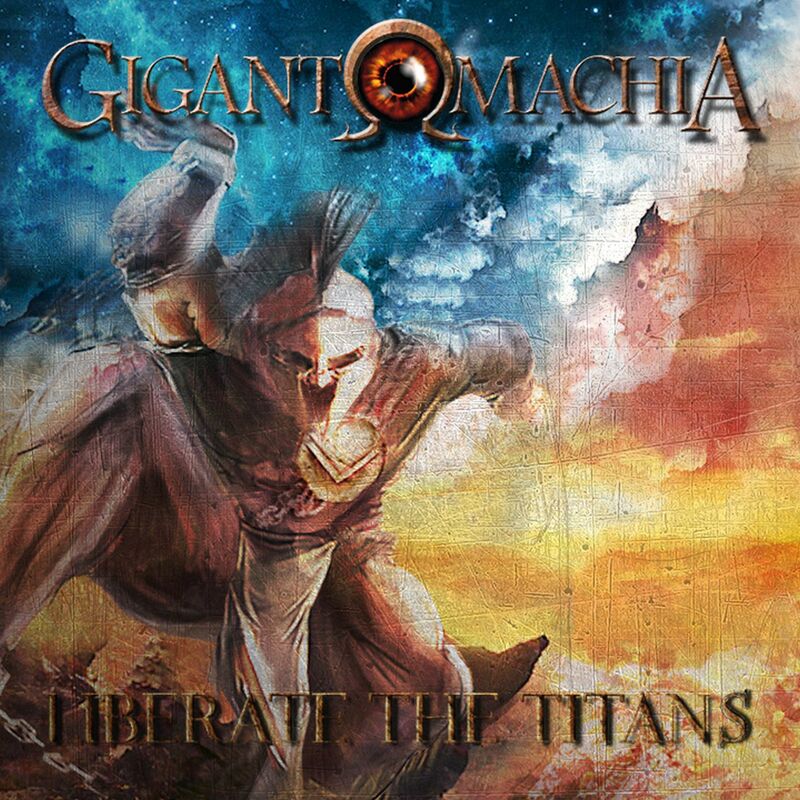 GIGANTOMACHIA RELEASES NEW SINGLE AND LYRICS VIDEO FOR "LIBERATE THE TITANS"
Italian melodic death metal/epic metal band Gigantomachia have released a new single turned lyrical video of the track titled "Liberate The Titans" off their upcoming album "Atlas". The album is produced by Agoge Records. Gigantomachia was born in Alatri (Frosinone - Italy) thanks to the bassist Lorenzo Barabba Suminier, who thus realized the dream of starting a Death Metal band. The monicker is linked to the legend of Alatri, the city of the Cyclopes, and to Greek mythology. After some changes, the current line-up is composed by Davide Angelo Pietrantoni (vocals), Lorenzo "Barabba" Suminier (bass), Alessandro Caponera (solo guitar), Stefano Severa (rhythm guitar), Nicola Frate (drums). 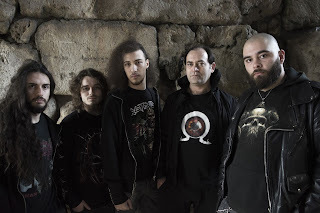 The line-up is still compact, strengthened by a solid live activity: the band has played in various Italian festivals, such as Rometal Festival 2017, Sinistro Fest and has shared the stage with Genus Ordinis Dei, Hellretic, Disturbia, Nebulae and with many other bands in the metal scene. Check out the video here: https://youtu.be/r8q51W3Qau0.